Chicago Assembly No. 3 was, as the name implies, only the third regional club to be established by the S.A.M., whose assemblies now number in the hundreds. It was also the first club established by the then-new National President of the organization, Harry Houdini. 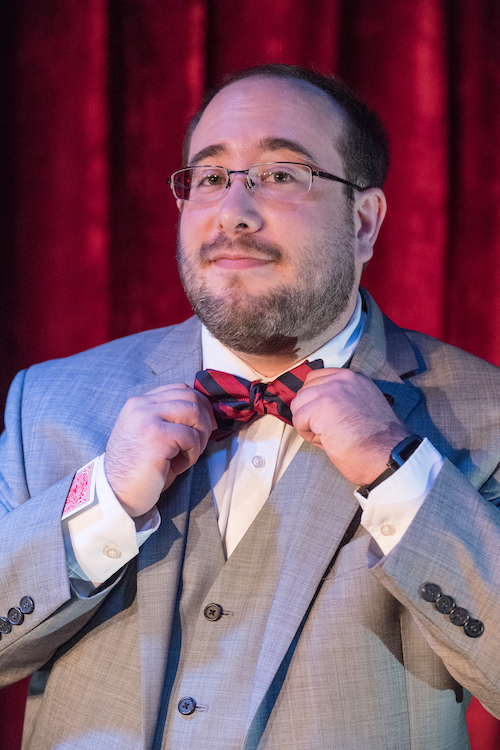 In 1919, he signed Assembly Number Three's charter into existence, and that charter and this club continue to provide Chicago magicians with a connection to each other and to our past. A dizzying number of important contributors to the magical art have come from Chicago. And many of them have been closely connected with S.A.M. 3. Dorny (Werner Dornfield) popular comedian, MC, and magician. Holder of the triple crown of SAM honors: President of S.A.M. 3, President of the National organization, and National Dean. S.A.M. 3 is named in his honor as the Werner Dornfield Assembly. Harlan Tarbell marketing visionary, author, and illustrator of the monumental Tarbell Course in Magic, which he originally created as a mail-order correspondence course and which helped popularize magic as a hobby in the early 20th century; to this day, it continues to be an invaluable resource for every serious student of the art. President of S.A.M. 3, President of the National organization, and respected performer. Bert Allerton -- the man responsible for bringing close-up magic into high society as house magician of the Pump Room during its glamorous heyday in the 1930s and 40s. President of S.A.M. 3, President of the National organization. Many of the effects that were his trademarks are still performed by discriminating close-up performers today. Jim Ryan legend of Chicago bar magic. Member of S.A.M. 3 and freely shared his hard-earned practical knowledge with its membership. 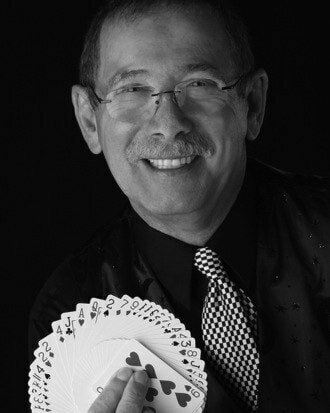 Marshall Brodien beloved by generations of Chicagoans as Wizzo the Wizard on the popular WGN-TV show, Bozo's Circus, and known throughout the nation as the creator of TV Magic sets and cards, which popularized magic as a hobby in the late 20th century. Member of SAM3 and judge at the Magic Competition at Navy Pier (2006). Chicago Assembly No. 3 meets on the fourth Monday of every month at 7:30pm at the Pilgrim Congregational Church, 460 Lake Street, Oak Park, IL. There are some exceptions to this rule, however, so please contact us before scheduling a visit. 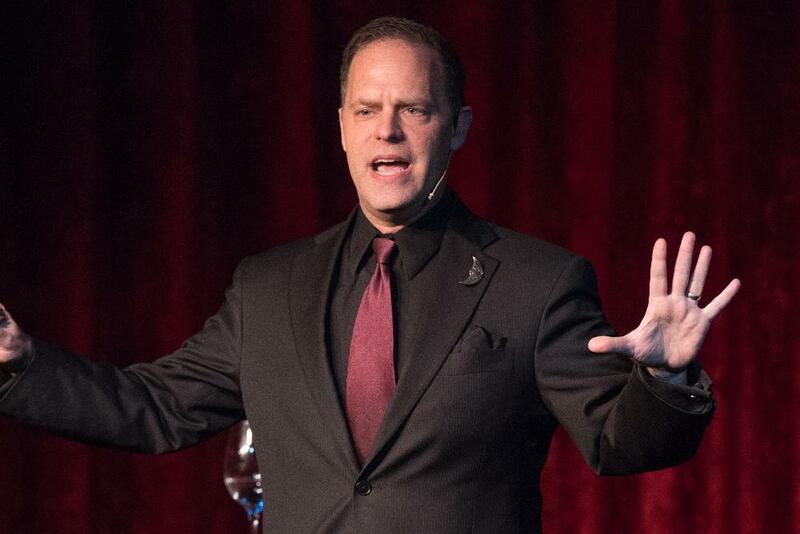 Find out about the benefits of joining the Society of American Magicians. For more information, please contact us at sam3chicago@gmail.com. Our original Charter, signed in 1919 by then-National President Harry Houdini. Among the founding members listed is Werner Dornfield. Who is Werner F. Dornfield? Werner "Dorny" Dornfield (October 7, 1892 - September 5, 1982), served as National President and then Dean of the Society of American Magicians, performed on vaudeville stages and attended many magic conventions. The Chicago SAM Assembly #3, which he was a founding member, was named in his honor. He was also a member of the Magic Circle, the Dean of the Mazda Mystic Ring and the Wizards' Club in Chicago. ​Dorny regularly penned a column for Abbott's Tops magazine.